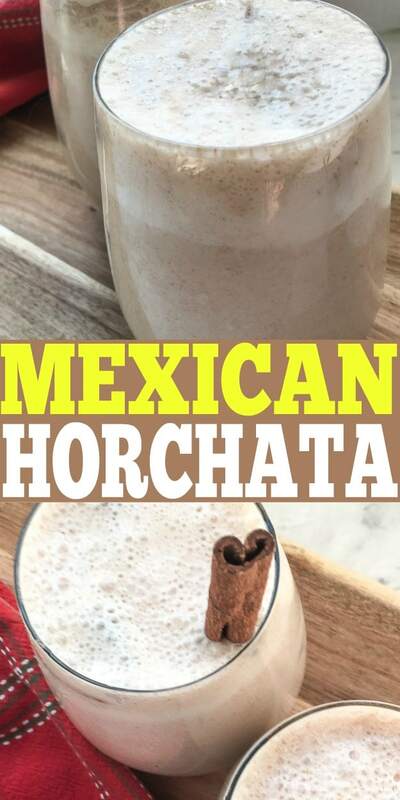 Have you ever had Mexican horchata? If not, you are seriously missing out! 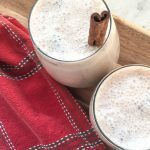 The authentic Mexican horchata recipe has a ton of sugar in it but this healthy Mexican horchata recipe still packs the same flavor! You’ll find this version a little less sweet which I personally like since sometimes horchata can be way too sweet for my liking. 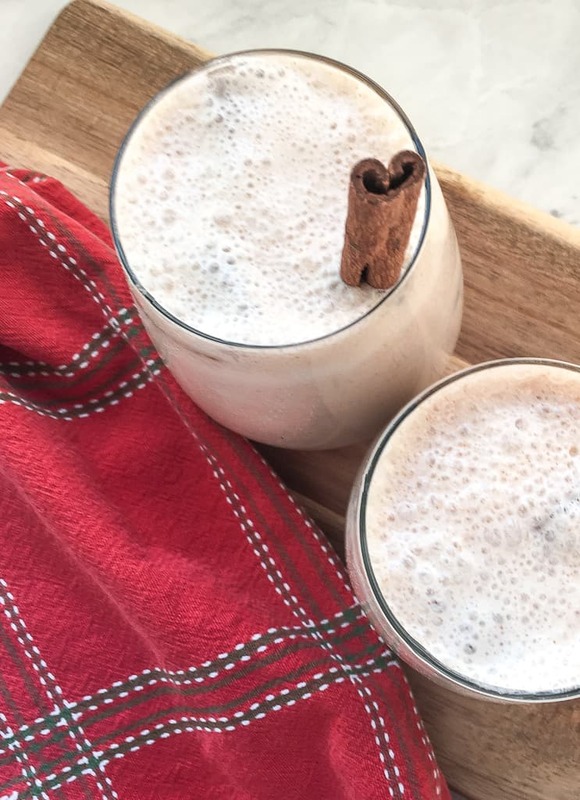 The honey and Medjool dates give this Mexican horchata recipe all of the sweetness it needs. Horchata is a Mexican rice drink that is made from soaking the rice in milk overnight. 1. Add rice, organic cinnamon stick, and 4 cups of very warm water to a medium-sized bowl. Let soak overnight at room temperature, or until the rice softens and the cinnamon stick is soft enough to break into several smaller pieces. 2. Transfer the rice mixture to a high-powered blender and blend to combine. Add 2 cups cold water, almond milk, dates, 2 tablespoons honey, vanilla extract, and almonds. Blend until thoroughly combined and no large solids remain. Taste and add additional honey, if desired. 3. Strain contents of blender with a fine-weave mesh strainer and 1-2 layers of cheesecloth. When finished, discard remaining solids in the strainer and transfer the reserved liquid to a pitcher or other container. 4. Refrigerate until chilled, or serve immediately over ice with whole cinnamon sticks or a sprinkle of ground cinnamon, for garnish. Enjoy!